Marketing a family of brands. 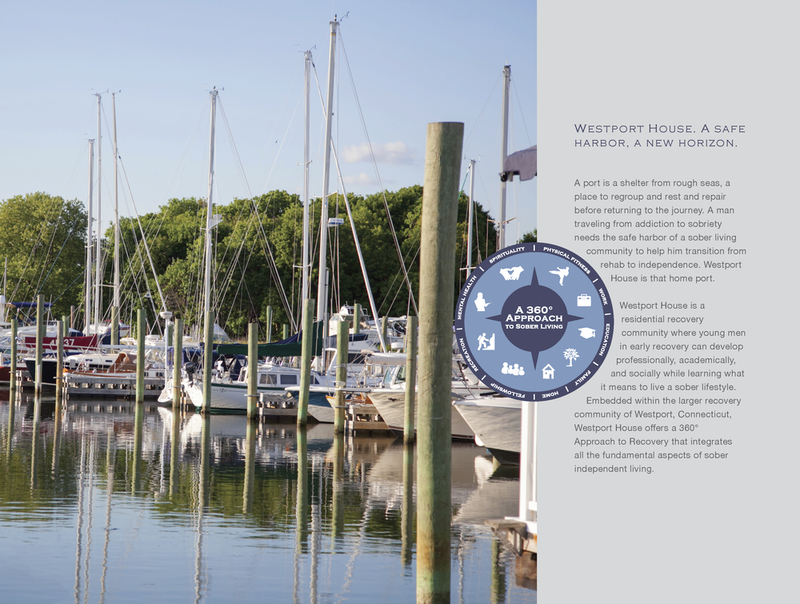 Though Health Core Group has an established track record of providing substance abuse recovery services, treatment, and housing solutions in the Westport, Connecticut, area, the group needed a clear strategy for its family of brands. Over the years, we created a brand and marketing architecture, collateral, and design assets that differentiated these brands from one another, while ensuring they were built to last in line with Founder Albert Samaras’ vision for their future. From their conversations, we focused on establishing relevant brand voices and design systems for two key Health Core organizations: Clearpoint Recovery Center and Westport House.